So I’m musing that currently I have an Intel NUC with ROCK running 24/7 along with a QNAP NAS that contains the music. What (if anything) do others do to mitigate this use of energy on our fragile planet? I installed solar panels and drive a PHEV. Plenty of free electricity to power my NUC, endpoints, DACs and amps. I walk or cycle to the shops, rather than drive. The Nucs consume 5 to 13 watts at idle. My Synology NAS hibernates when it’s not being used, so the power draw there is tiny. 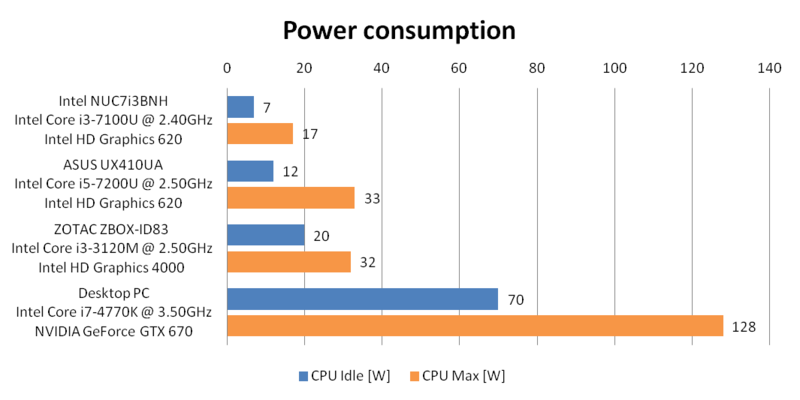 For perspective, if you were running a decent laptop for 4 hours a day, that’s about as much power as your NUC will consume in about two days at idle.